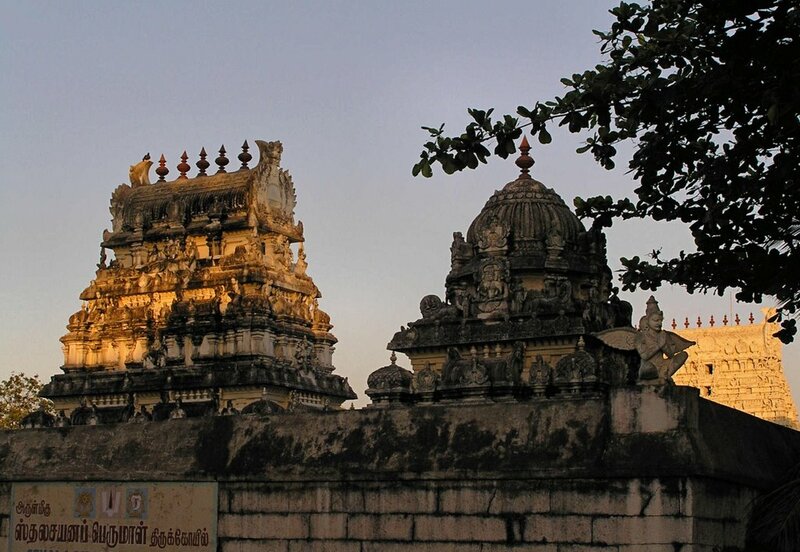 One of the most important Lord Shiva temples in South India. We can call it as Chidambaram of Kerala. Here Lord Shiva is worshipped as Raja Rajewara that is the ��King of Kings��- the Supreme deity. The temple is one of Dwadasha Shivalayas (12 Shiva temples) of ancient Kerala as designated by Lord Parasuram (Other dwadasha temples are Mahabaleswara temple of Gokarnam (now in Karnataka), Sthanumalaya Perumal Temple at Suchindram (presently in Tamilnadu), Kottiyoor Perumal temple in Kannur, Vadakkunatha Temple at Thrissur, and Mahadeva temples at Peruvanam, Thiruvanchikulam, Vaikkom, Ettumanoor, Kaduthuruthy, Chengannur and Kandiyoor. Legend is that three Kings installed three different Shiva Lingas in three different periods at this temple. The story goes like this; pleased with the devotion of her wife Goddess Parvati Lord Shiva gave three Shiva Lingas to Goddess Parvati in three different times. Goddess Parvati in turn gave that Lingas to three different Kings at the end of their penance to please Lord Shiva with a condition that it should be installed on earth where no death has taken place so far and also no dead body is cremated till date. Thus, King Mandatha received the first Linga from Goddess Parvati in Thretayuga. Accordingly, he searched a spot on earth where no dead body is cremated so far. Finally he reached the spot where the present temple now stands. He consecrated the first Linga there. But that Linga disappeared by the end of Thretayuga. Then, King Muchukunda received the Second Linga from Goddess Parvati in Dwapara yuga. 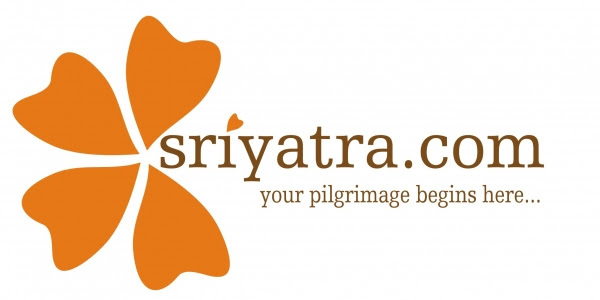 He also started searching for a suitable place to consecrate the Linga and reached Taliparamba in the end. So he consecrated the second Linga at the same spot where Mandhata installed the first Linga. But, by the end of Dwaparayuga, that Linga also was disappeared as is for the first one. Finally, King Satasoma said to have received the third Linga from Goddess Parvati in Kaliyuga. But, this time, as he knew the history of the other two Lingas, he requested the help of the Sage Agasthya to prevent the disappearance of the Linga. 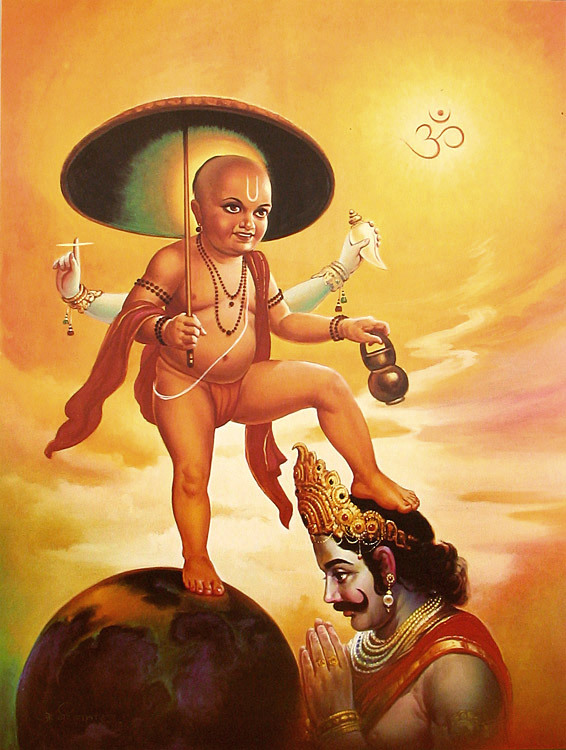 Sage appeared on the scene and by his spiritual power made that Linga fixed there forever. 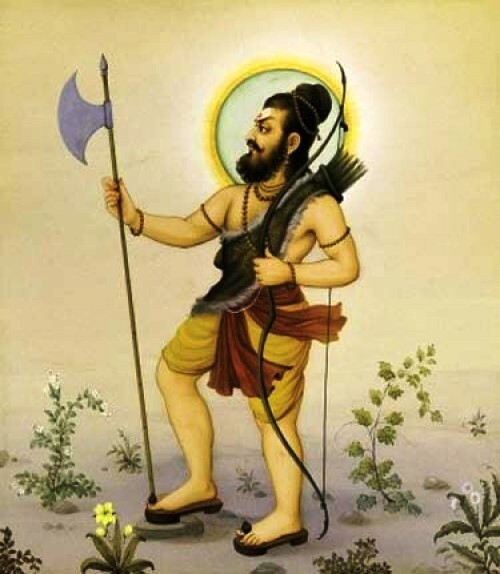 Later, Lord Parasuram made the rules of rituals of this ancient Hindu temple which is presently followed. It is believed, while consecrating the third Linga Sage Agastya had lit a lamp, which is still alive without a break, known as �Bhadradeepa�. The lamp can be seen on the left side of Shiva Linga at the Sanctum Sanctorum. The mandap or pillared hall (Namaskara Mandapa) of this temple is considered as sacred as it is believed to have the presence of Lord Sri Ram. 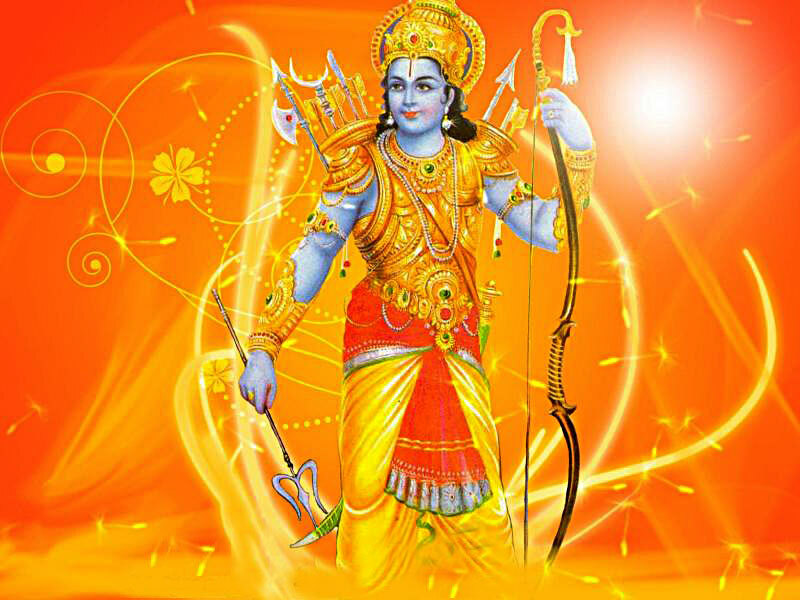 Legend is that Lord Sri Ram prostrated before Sri Raja Rajeswara at this Mandapam on his return to Ayodhya from Lanka. Besides, the Sanctum Sanctorum is believed to have the presence of Goddess Parvati and also Goddess Mahalakshmi. The historic temple is connected almost all important temples in the area (like Annapoorna Temple at Cherukunnu, Bhagavathi temple of Madayikkavu, Sree Krishna Temple, Trichambaram and also Vaidyanatha temple at Kanhirangad) either by legend or by ritual. The temple received patronage from the rulers of Kerala from time to time. Zmorins of Kokzhikode used to send emissaries to this temple to perform some rituals on the death of the members of the family. Royal family of the away Travancore used to donate elephant on the coronation of a new king in the dynasty. Recently, the visits of Chief Minister�s of Karnataka and TamilNadu show how important the temple is to the rulers of the land even now!! 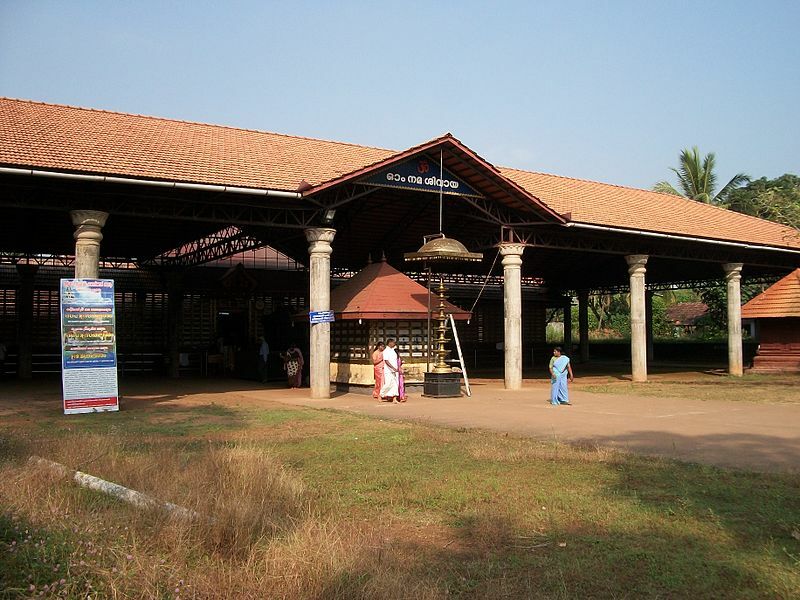 The temple is within the Taliparamba town which is about 28 kilometers from Kannur.